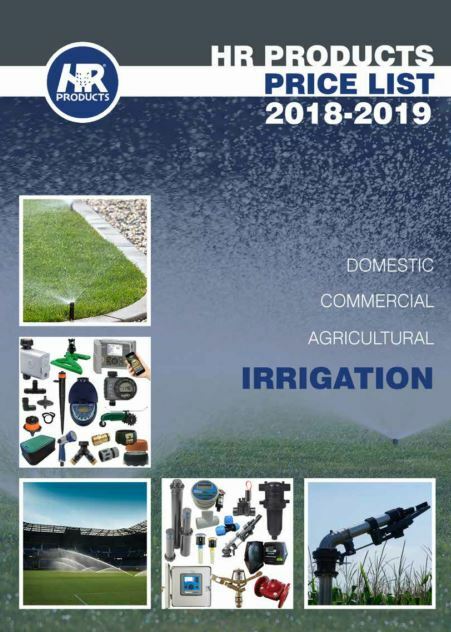 HR Products distributes the widest range of sprinklers, valves, timers, irrigation controllers, screen and disc filters, poly pipe and PVC fittings, home watering systems, automatic irrigation and associated products for all markets. No other distributor offers such a wide range of quality, cost- efficient, durable, water-saving components that cover all aspects of watering. Use to connect between your irrigation controller and solenoid valves. Long gone are the days of waking up at sunrise to water your lawn or even getting up after dinner to stand with your watering can in the garden. Our fast-paced world means that there’s always something to do whether it be work or spending time with loved ones. Our range of high-quality irrigation controllers means that you can enjoy having a lush lawn or flowering garden with minimal effort and without disrupting your busy day. Take a look at some of the options that we offer here at HR Products, including wireless irrigation valve controllers. Fast and easy to assemble – Push the pipe onto the fitting and wind on the nut, there’s no o-ring, no crimping and no solvent cement. Nut and barbs provide superior double strength grip – when joined correctly the pipe fittings will not blow off. Flexibility and versatility – in new and existing installations, saving time and money. 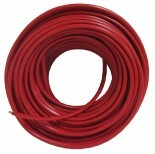 From soaker, poly and garden hoses we have a full range of suitable hoses for all applications. We locally produce a range of fittings, risers and valve boxes all here in SA. Representing the worlds best manufacturers of solvent cements. Our Hunter sprinkler heads are the perfect addition to any residential garden or small commercial property. 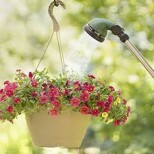 These common systems come in stationary spray and rotating head options, both of which are attached with a nozzle. This can be adjusted from a full arc, a half circle, or a quarter circle, depending on the landscape of the area that they will be fitted in. These lawn sprinklers are buried in the ground, making them functional without taking away from the existing aesthetic of the landscape. 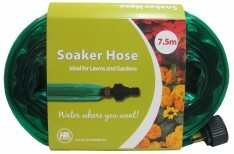 If you’ve been searching for the best pop up sprinklers for lawns, then look no further than HR Products. Larger spaces require something a bit different. Our impact rotor systems can provide single or multiple streams of water in a 40 to a 360-degree pattern. This is what makes them ideal for distributing water across large areas. Our brass sprinklers are both durable and contemporary, while our plastic impact sprinklers are a great cost-effective option. 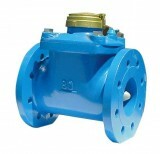 Ball – Full flow ball irrigation valves can be used anywhere the flow of fluid needs to be stopped or started. Check – High flow, these are used in-line as a non-return valve to stop fluids flowing back through your system. The unique design provides exceptional flow rates, which means you can move more water in less time saving on pumping costs. Foot – Foot irrigation valves are used on the end of a suction line to stop fluids in the line emptying when the pump is turned off, eliminating the need to prime pumps at start up. It includes a built-in strainer and operates at any angle or position. 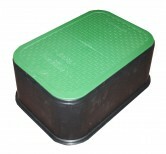 Trough – These deliver high volumes of water with an unrestricted full flow. The complete range of Hansen plastic and brass trough valves allows control of water levels across many styles of troughs and tanks. 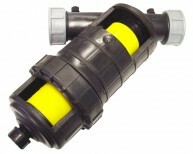 If you’re looking for tough irrigation system valves, then consider our Hunter sprinkler valves. We stock a complete line-up of sturdy, professional-grade products designed to handle the full range of landscape needs. Hunter’s range of irrigation solenoid valves (SRV, PGV-Jar Top, PGV, ICV, ICV- Filter Sentry and ACCUSYNC) offers control across a wide range of turf watering systems. All models feature durable high-grade construction and a robust diaphragm with a support mechanism to prevent stress failure. Whether you want to isolate water, control volume or prevent backflow, HR Products has a solution for your project.